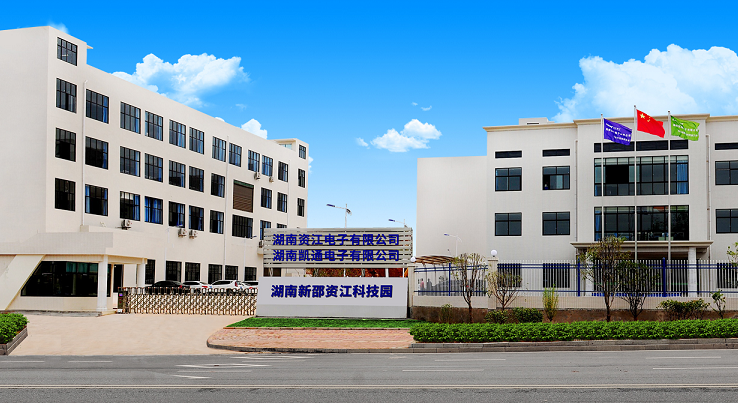 Shenzhen Zijiang Electronics Company is a high-tech enterprise established in 2007, specializing in R&D, manufacturing and marketing of pos printers, receipt printers, mobile printers and other POS equipment. We have been concentrating in the Receipt Printing Industry ever since our establishment. After years of development and technology accumulation, many of our researched and designed printing equipment have won recognition and favor from our domestic and foreign customers. We have successfully developed a wide range of products with great applications. With various functions, our printers are capable of meeting the needs from different areas. Meanwhile, we got rich experience in independent research and development, which can effectively meet different customers ODM requirements. The products have been authorized with CCC, CE, FCC, ROHS certificates and our factories acquired ISO 9001:2008 international quality management system certification. Now, our products are widely used in catering, finance, transportation, retail, telecom, medicine, responsible, police, government affairs, logistics and other industries. With "customer satisfaction" as the goal, we will try the best to meet customer's requirements and win the trust of all customers. Continuing on technology innovation and striving for excellence, is the working principle of our company. In confront of fierce market competition and ever-changing development needs, Zijiang will be bound to cooperate and win-win mentality and to provide more innovative and valuable products and services for the market. We will keep forwarding and make us to be a famous and professional printer manufacturer in the world.